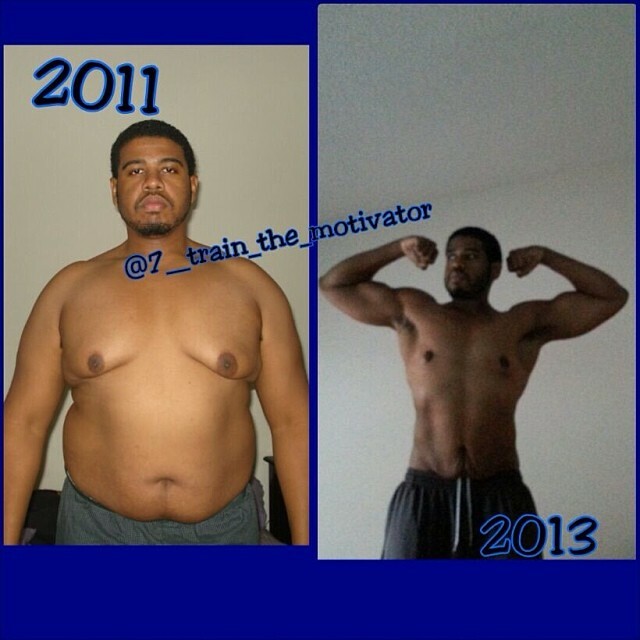 The hardest part of you fitness and weight loss journey can be staying motivated to head towards your goals. 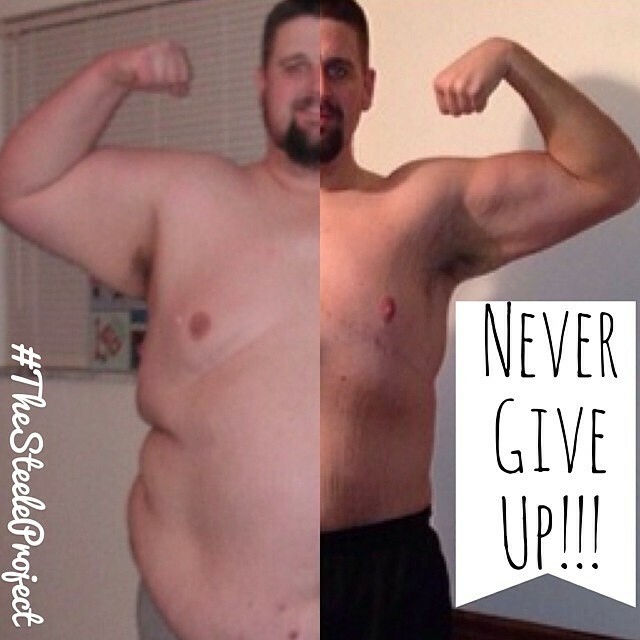 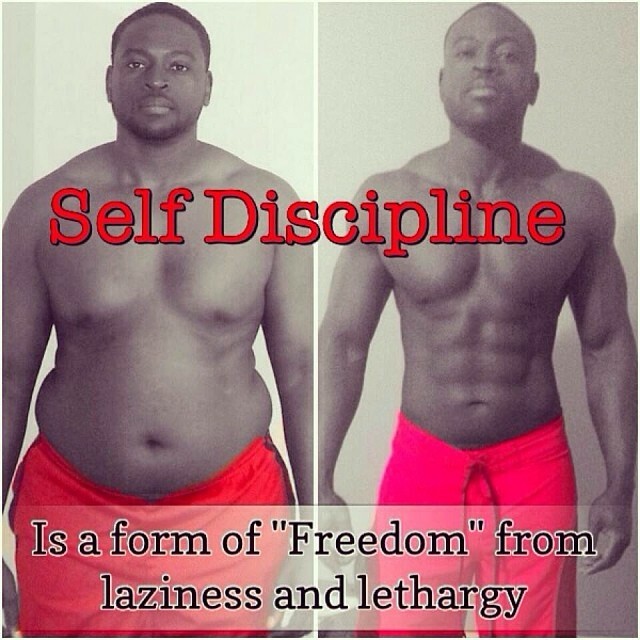 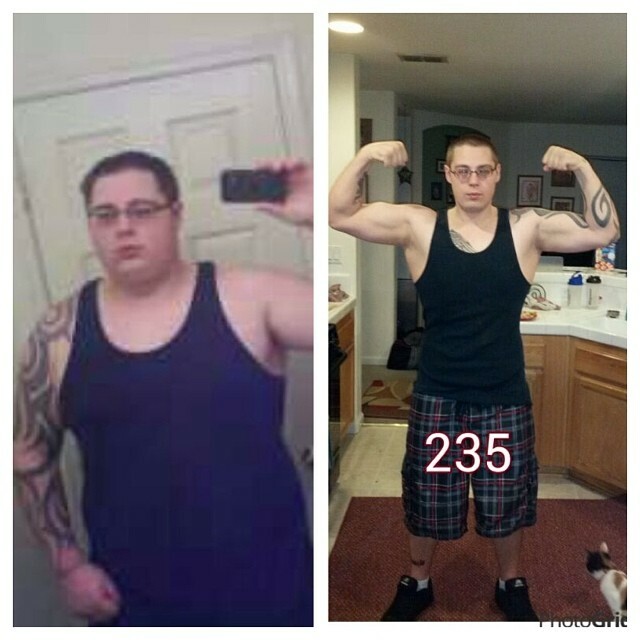 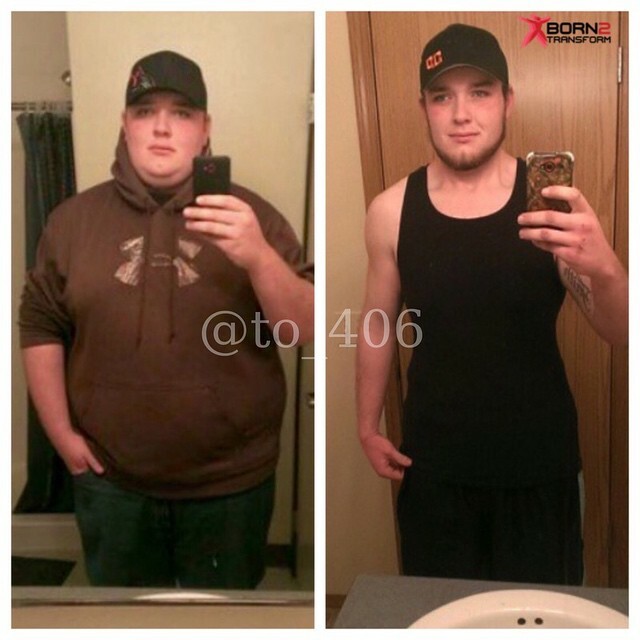 We have collected 60 of the most motivational mens weight loss transformation pictures from Instagram, guaranteed to inspire you to stick to your diet and your exercise routine. 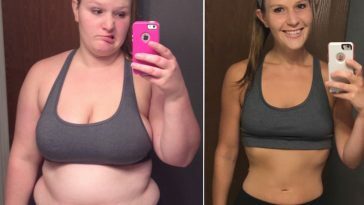 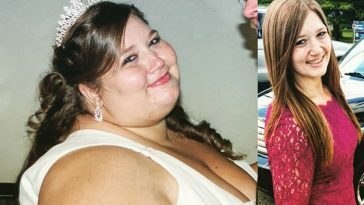 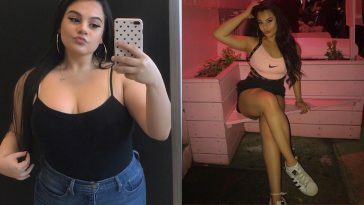 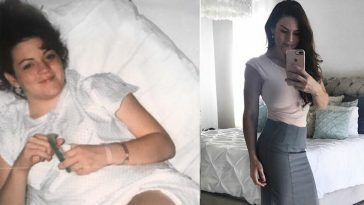 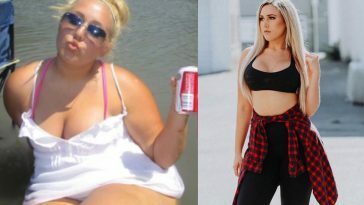 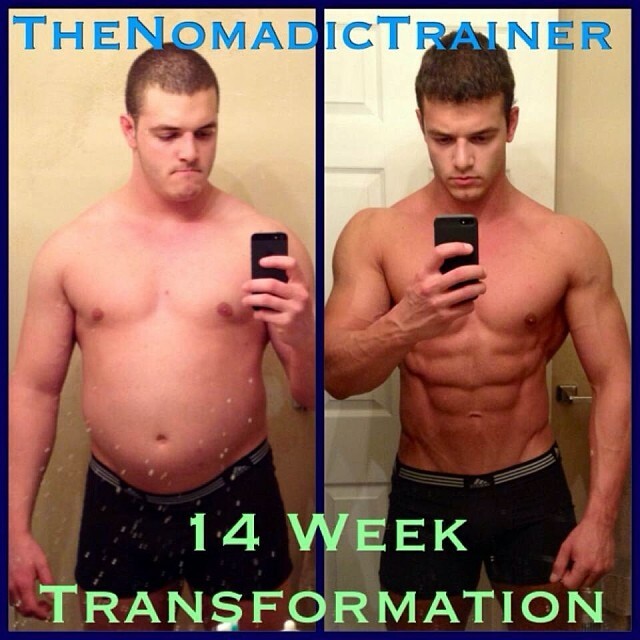 The dedication and hard work shown in all of these transformation photos are clear to see and they show people who have totally transformed their bodies and their lives and who have made significant improvements with their health and fitness levels. 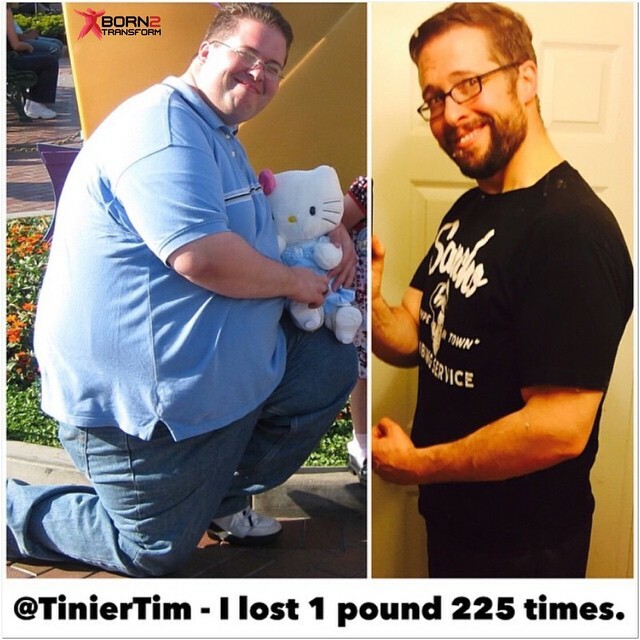 Many photos are tagged with the persons’ @instagram, which you can follow up to their Instagram page, to see more of their pictures that will inspire and motivate you! 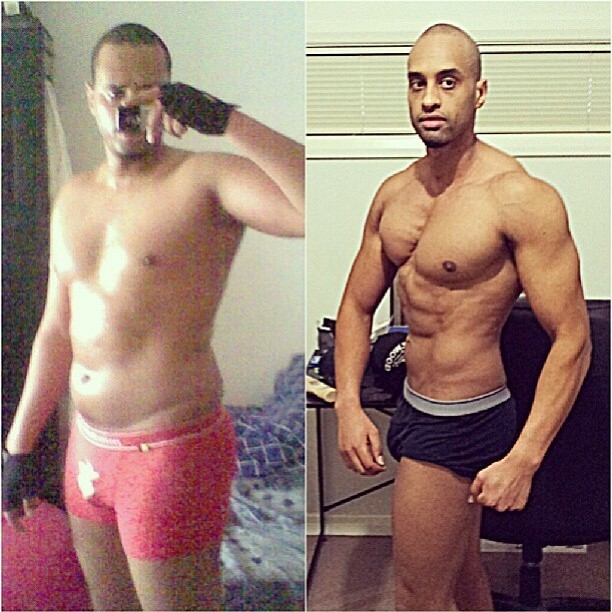 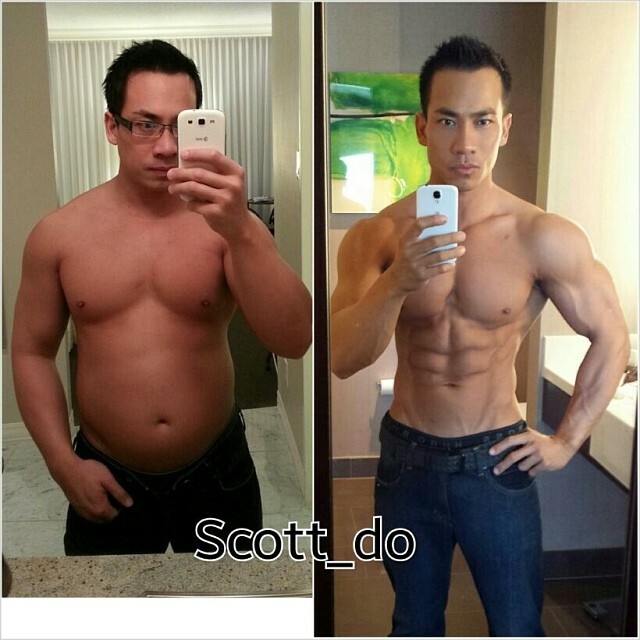 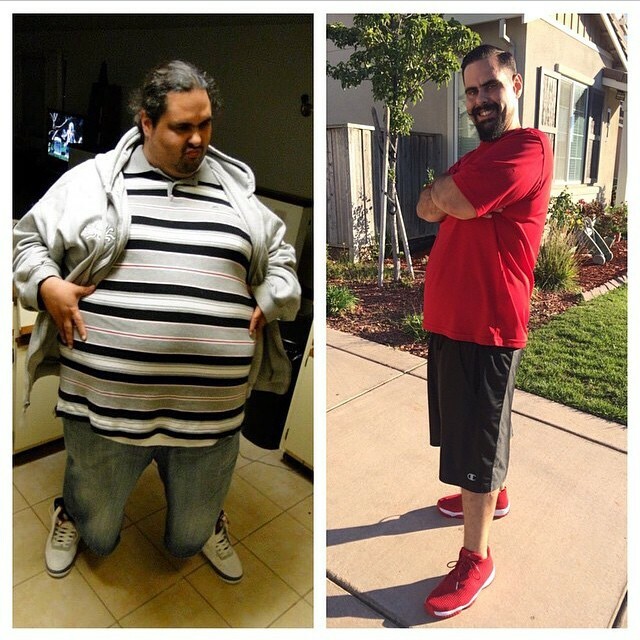 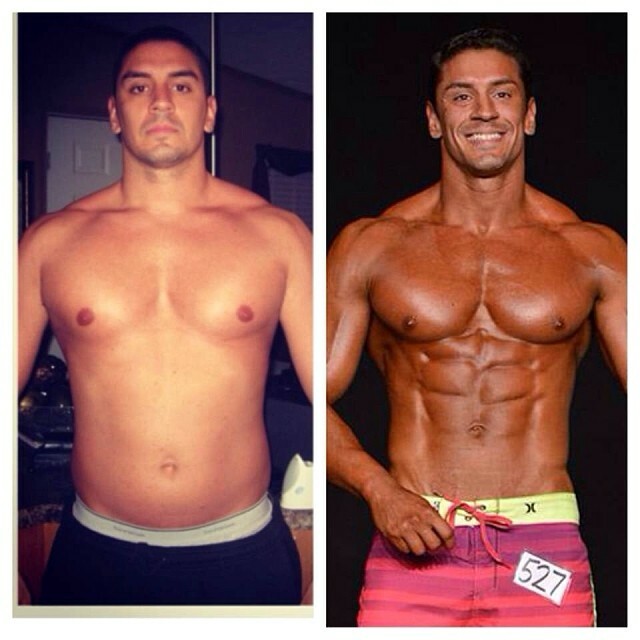 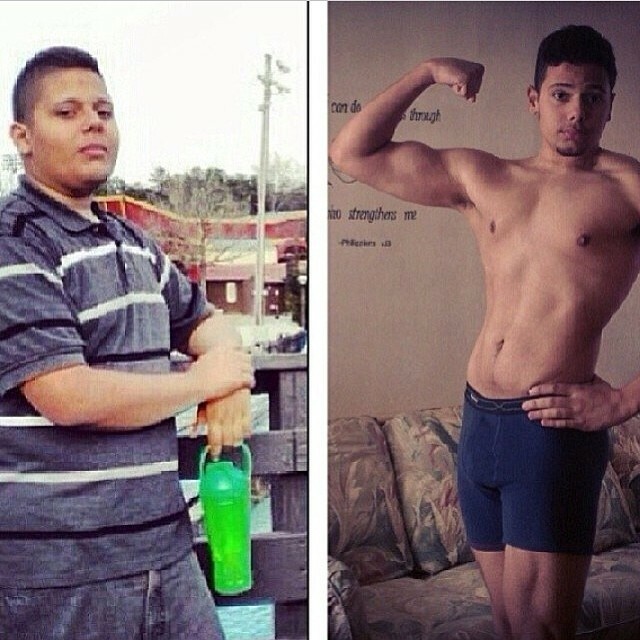 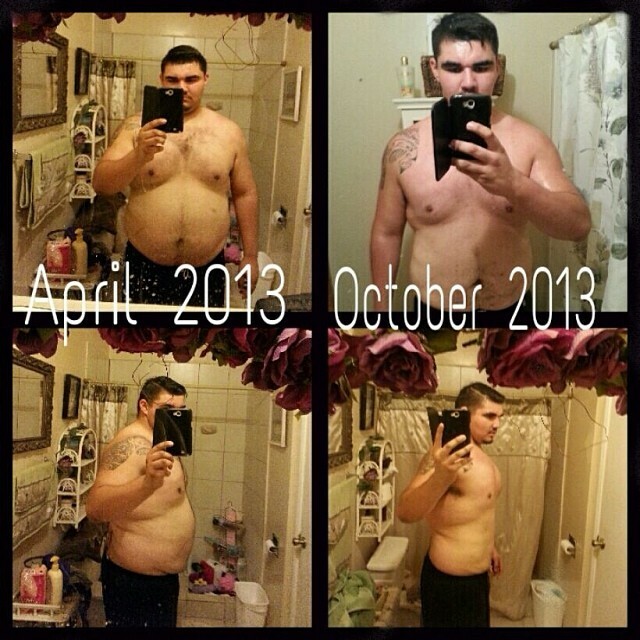 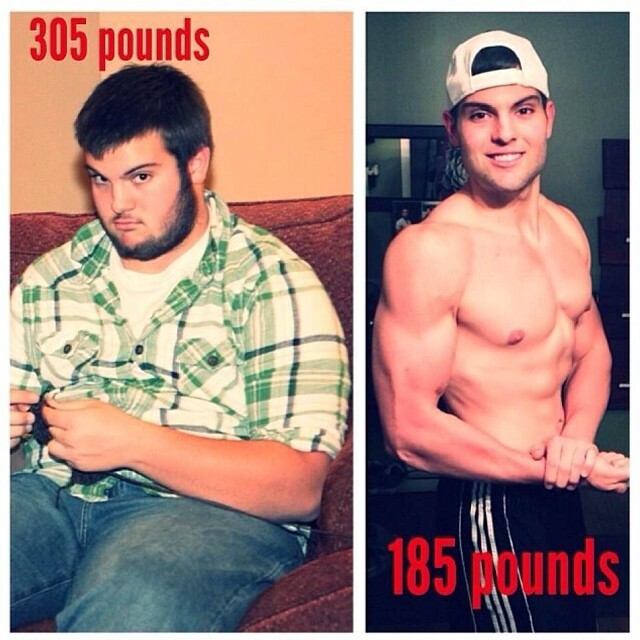 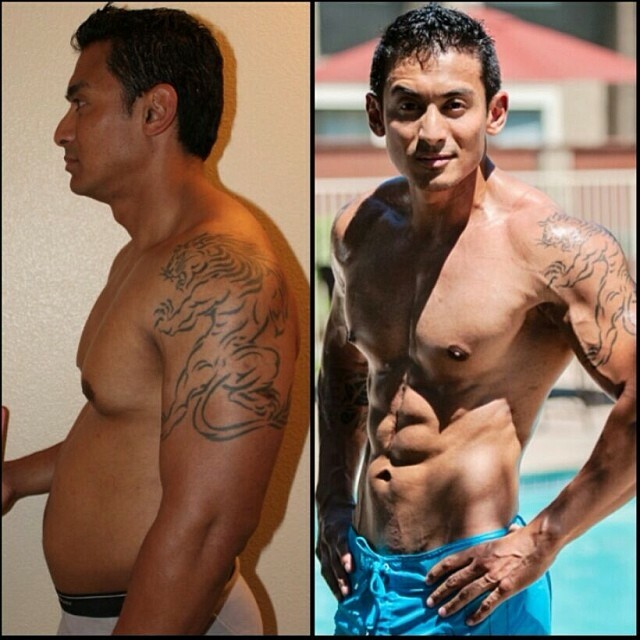 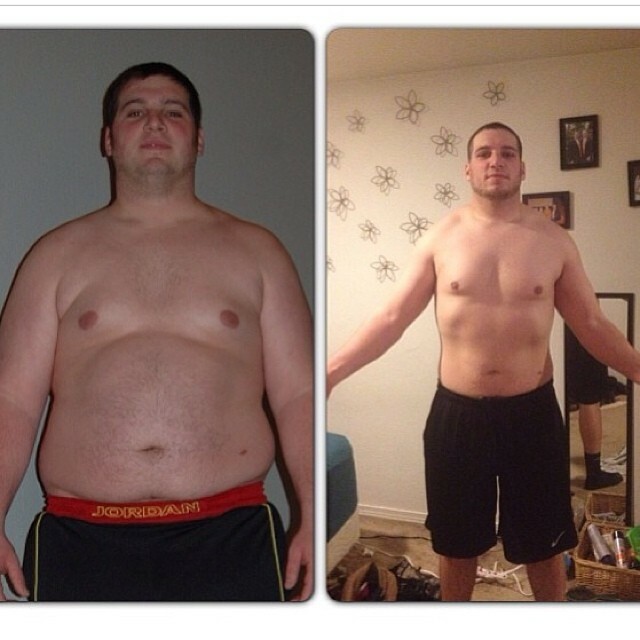 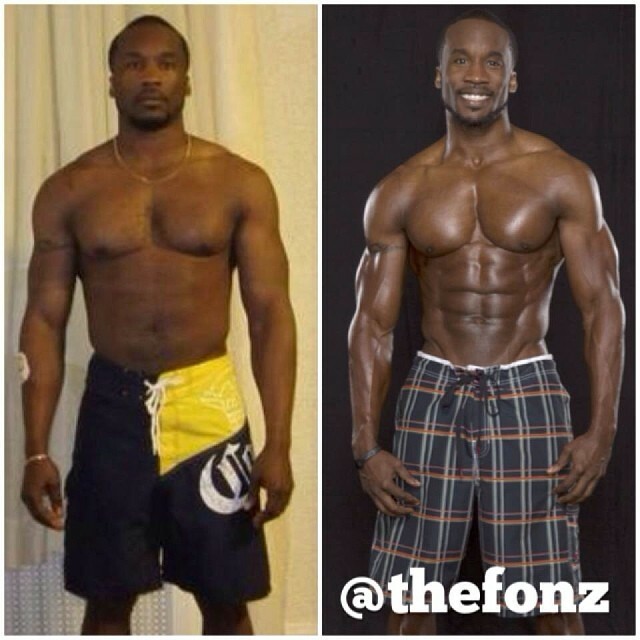 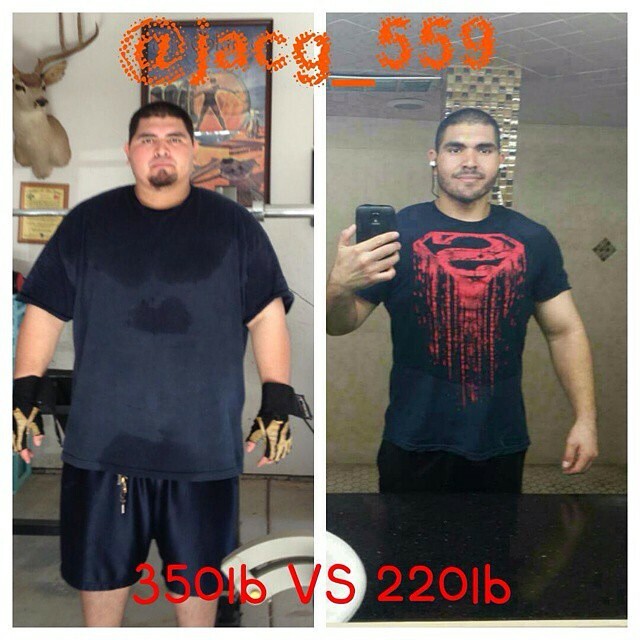 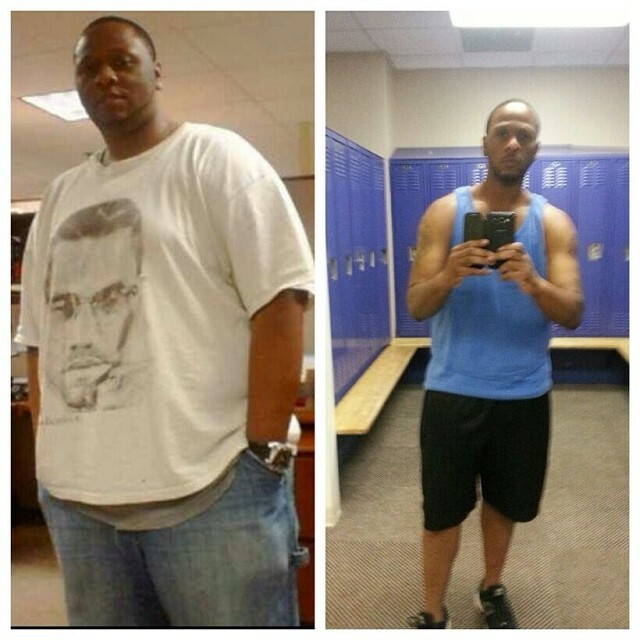 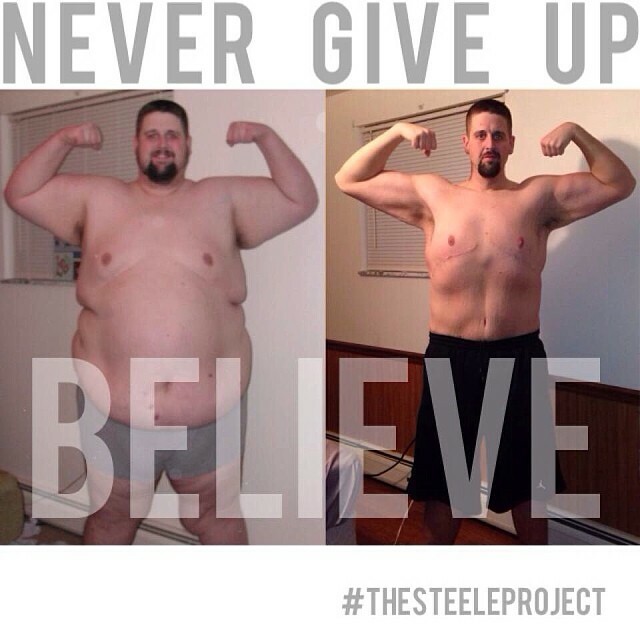 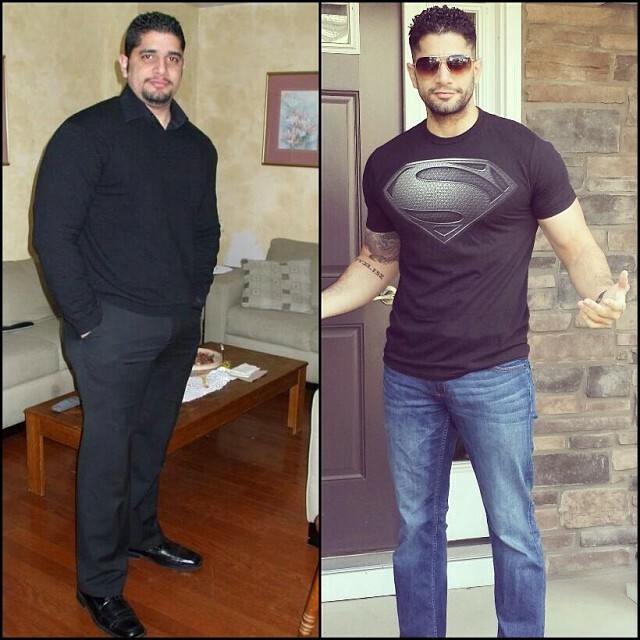 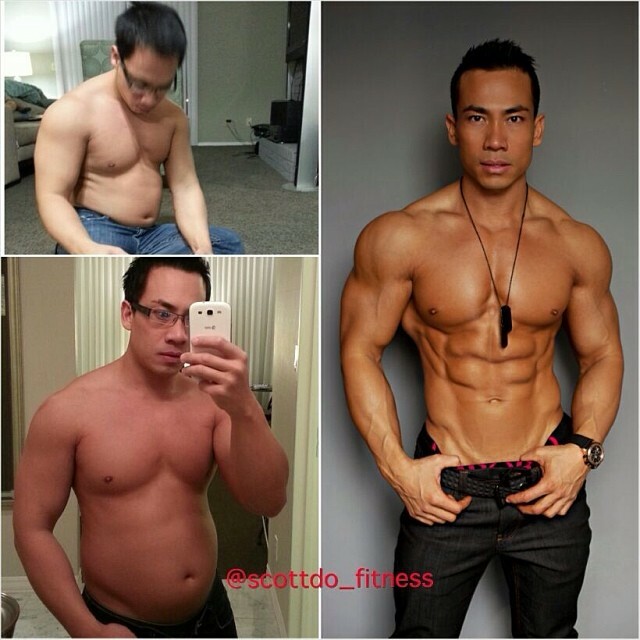 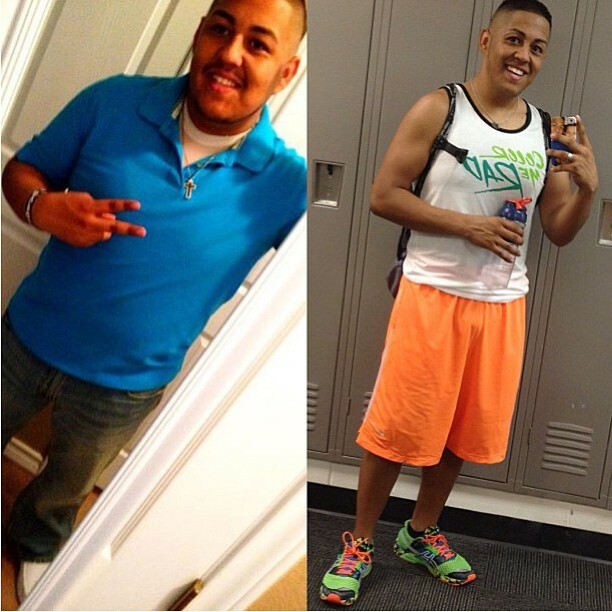 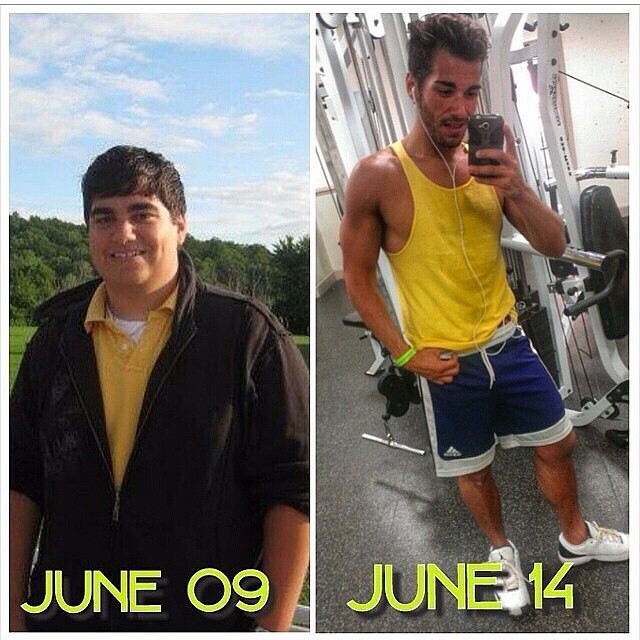 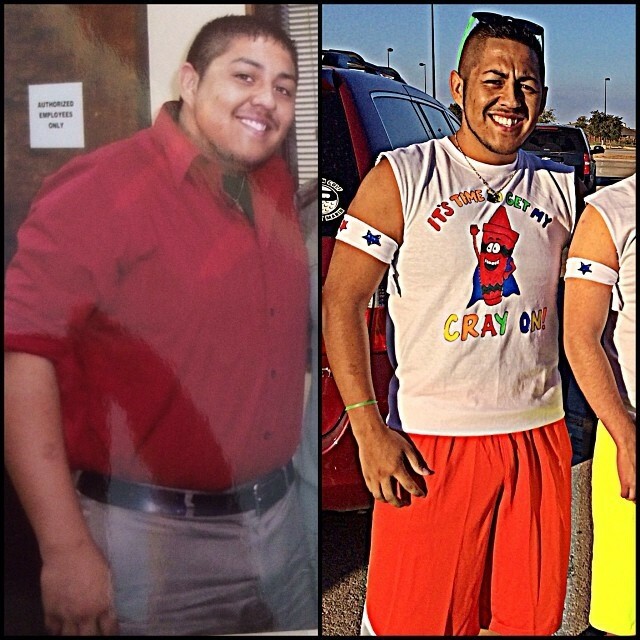 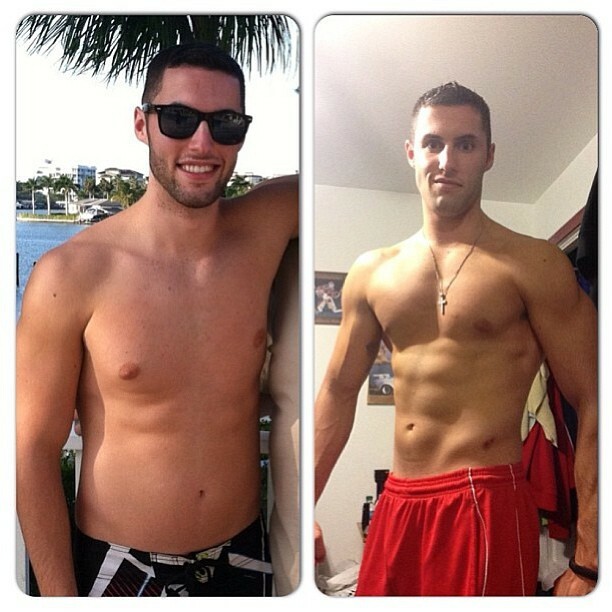 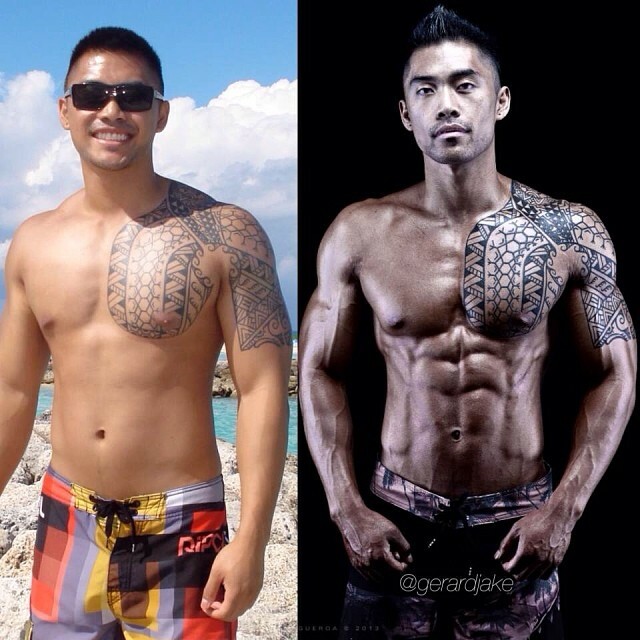 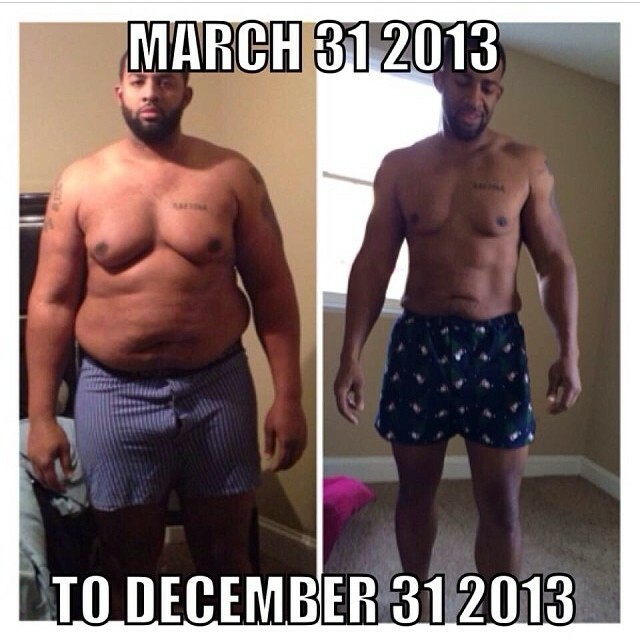 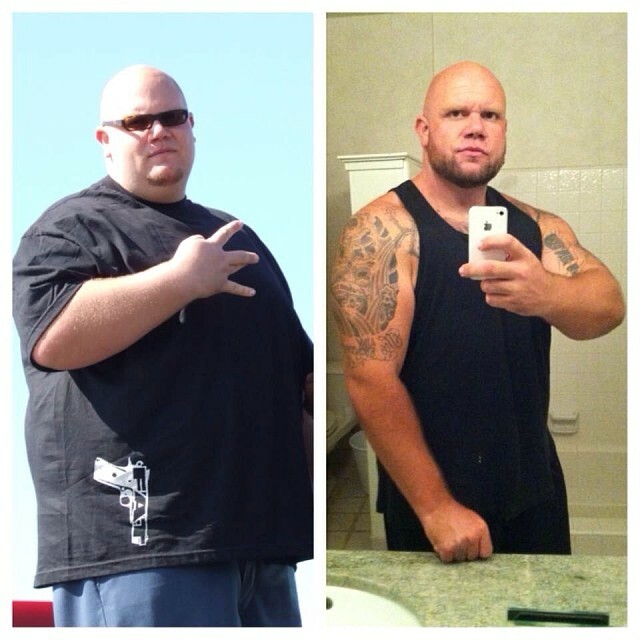 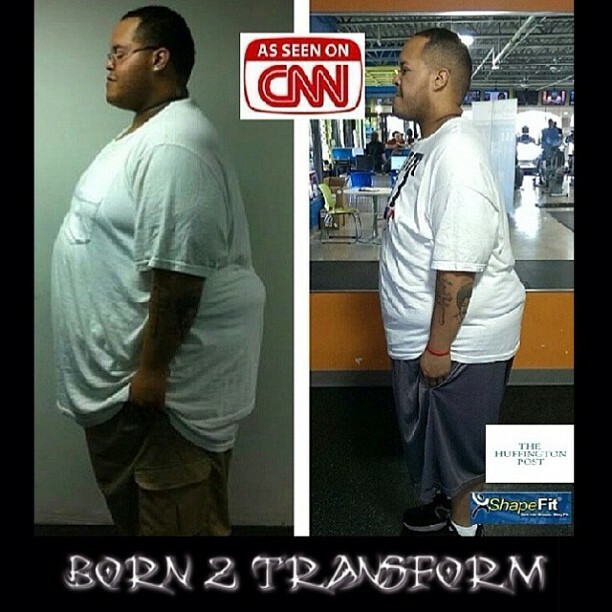 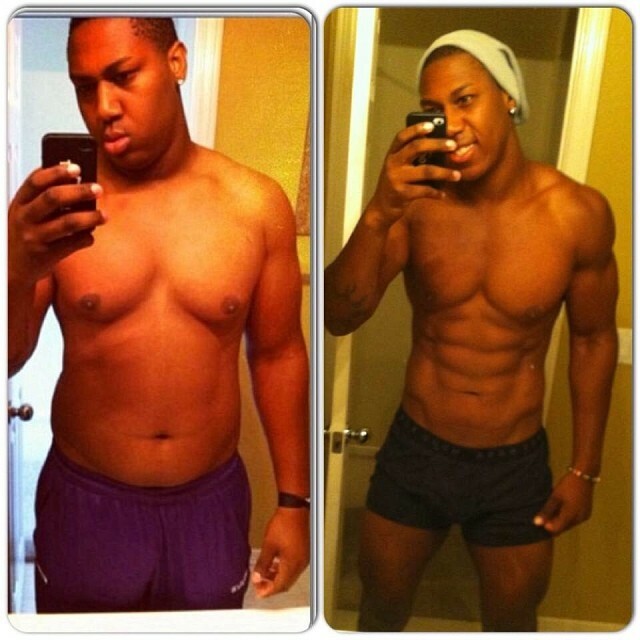 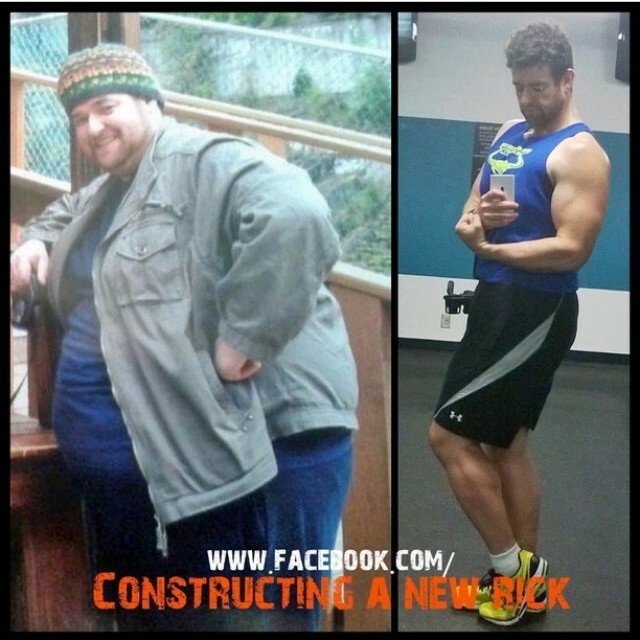 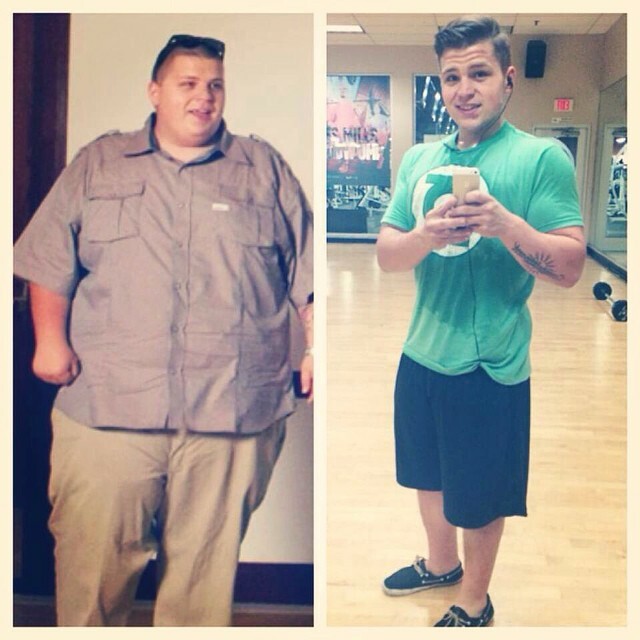 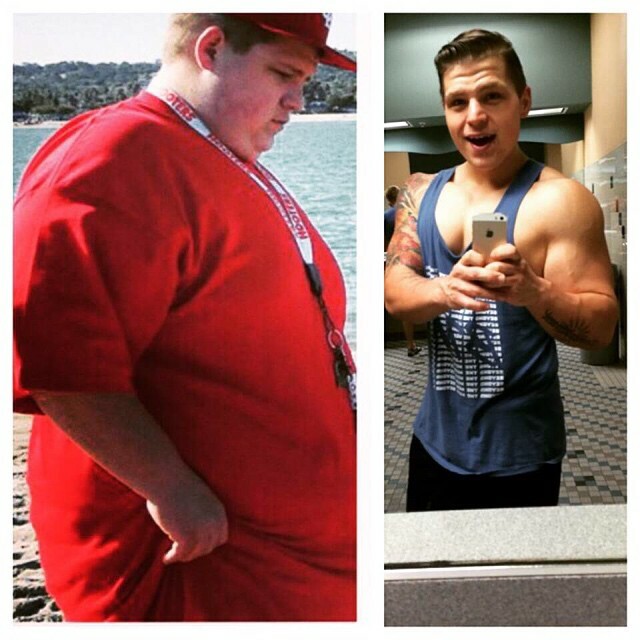 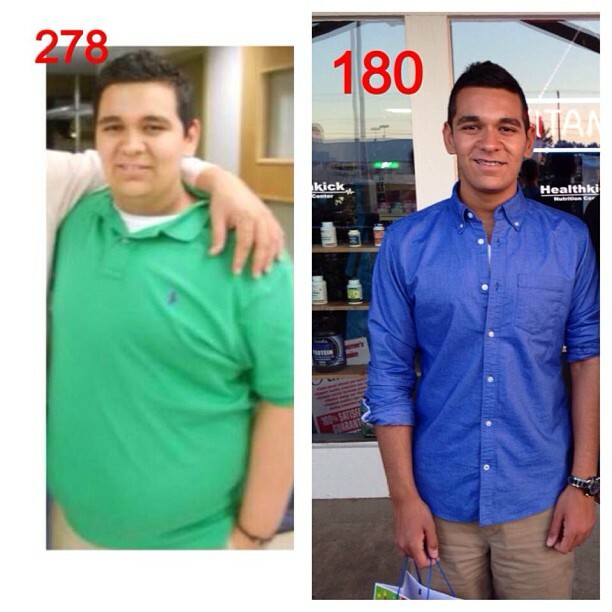 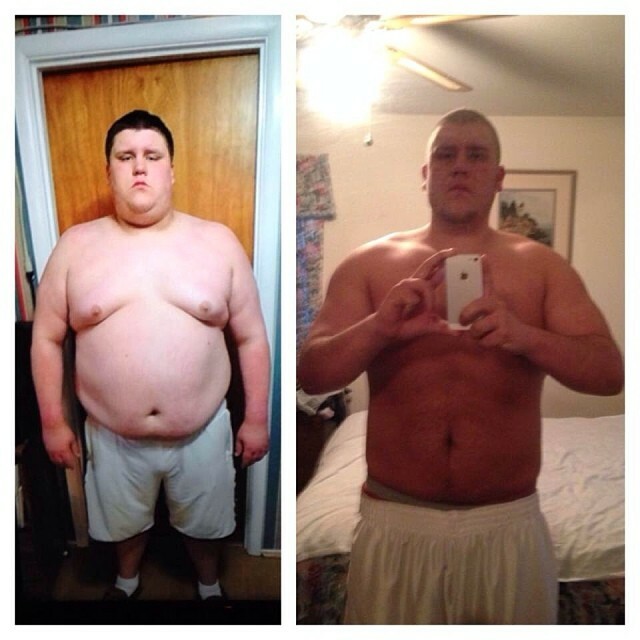 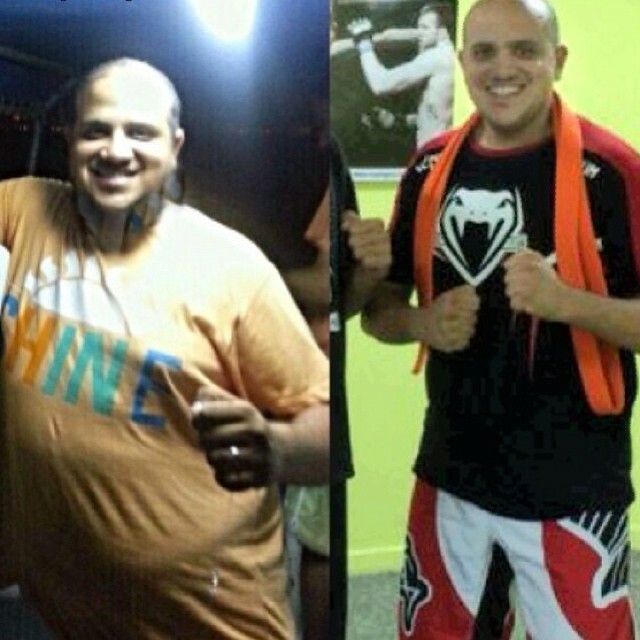 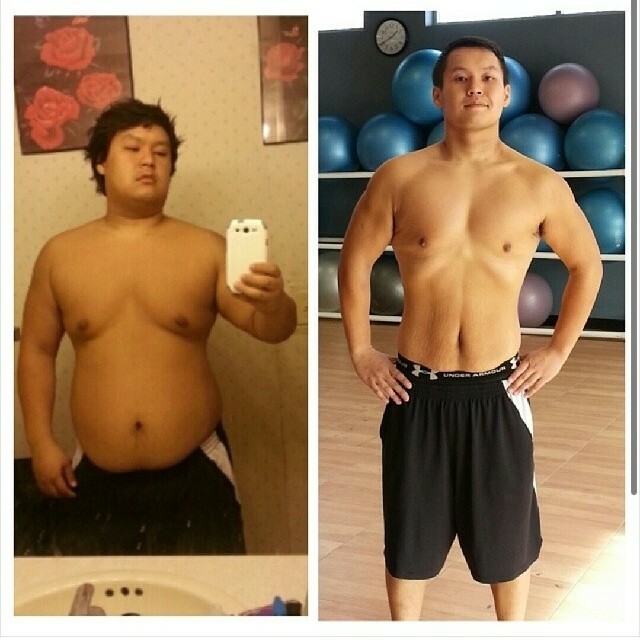 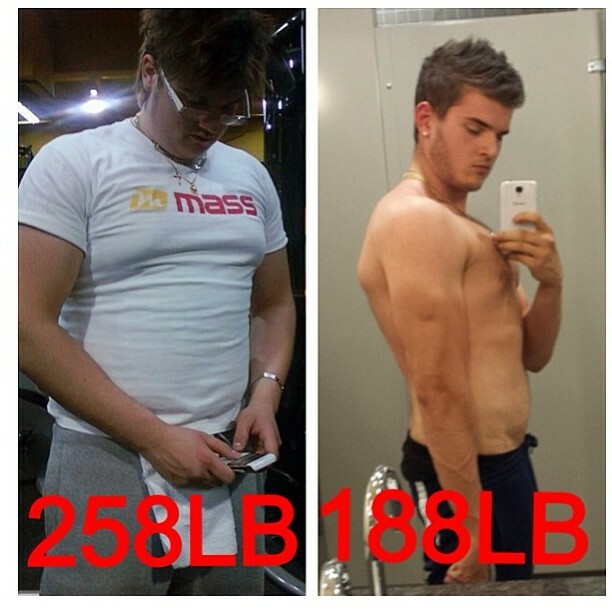 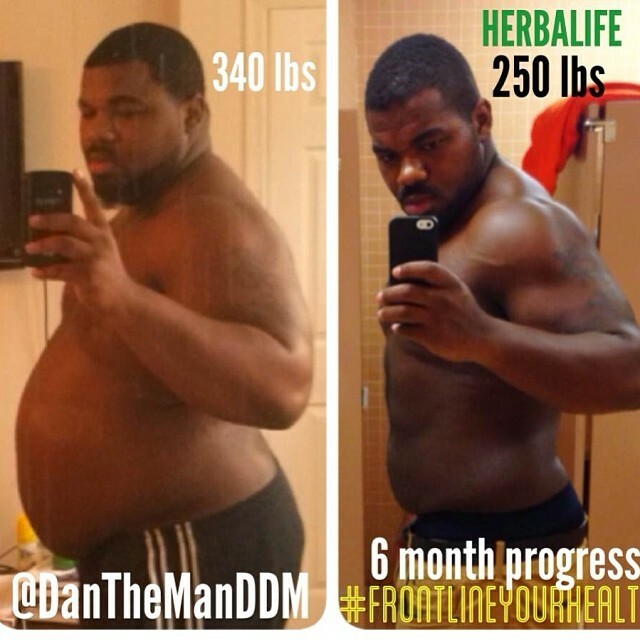 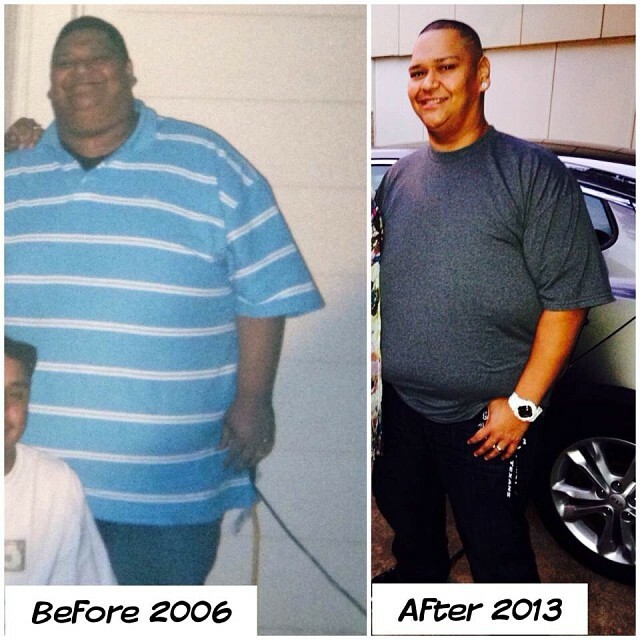 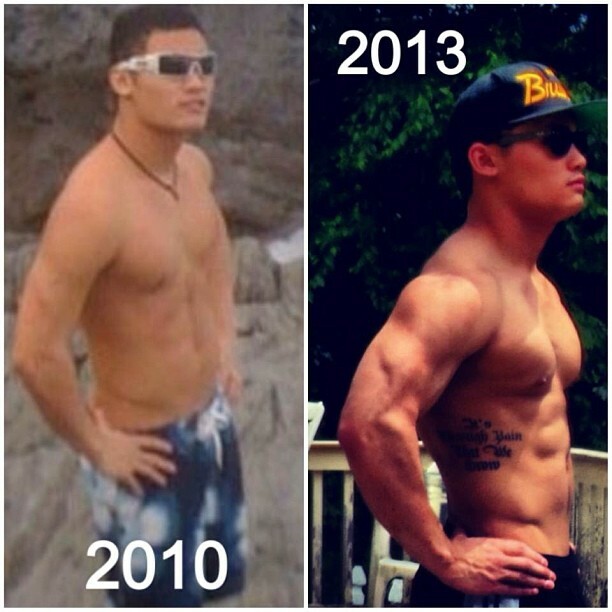 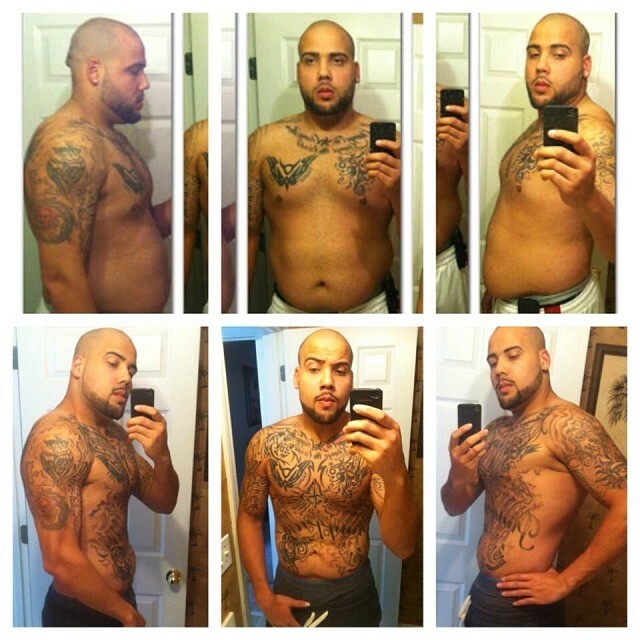 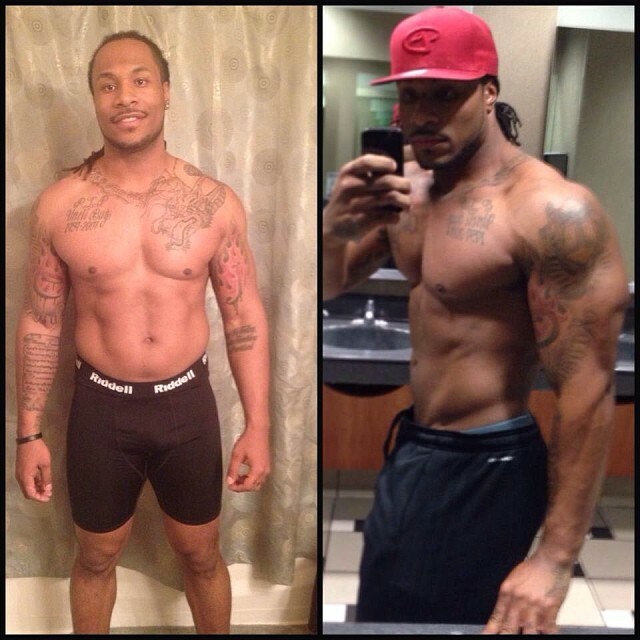 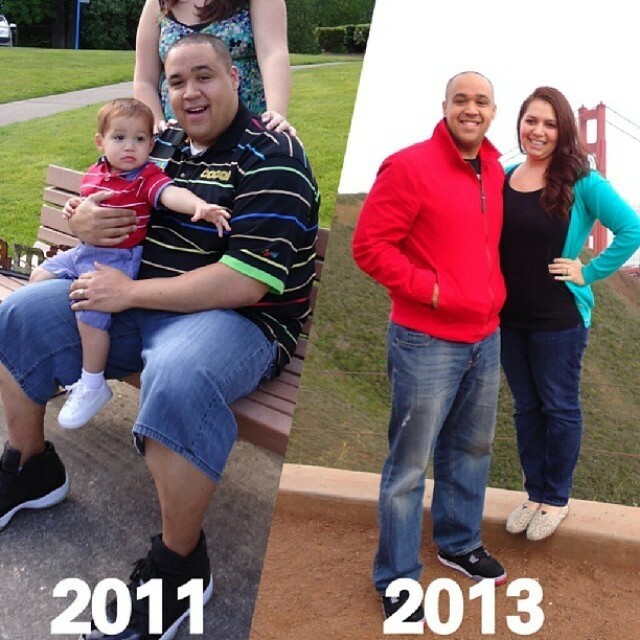 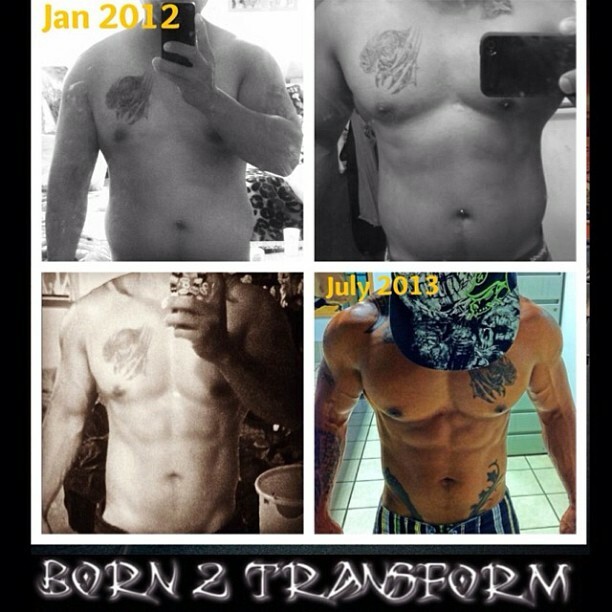 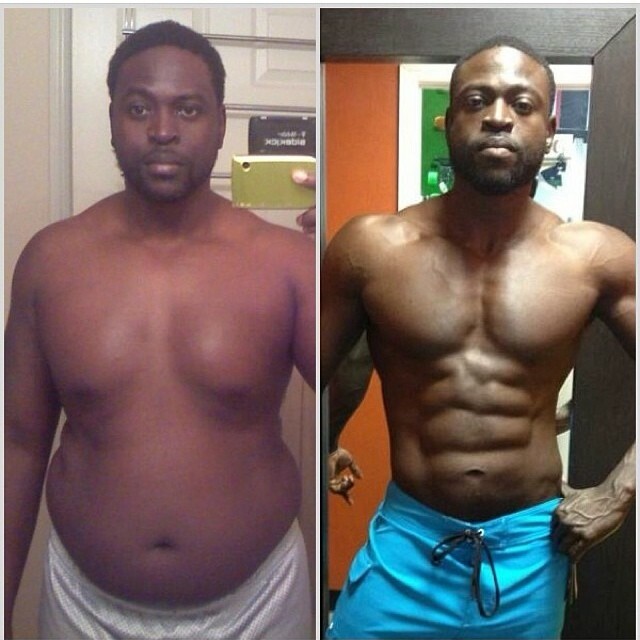 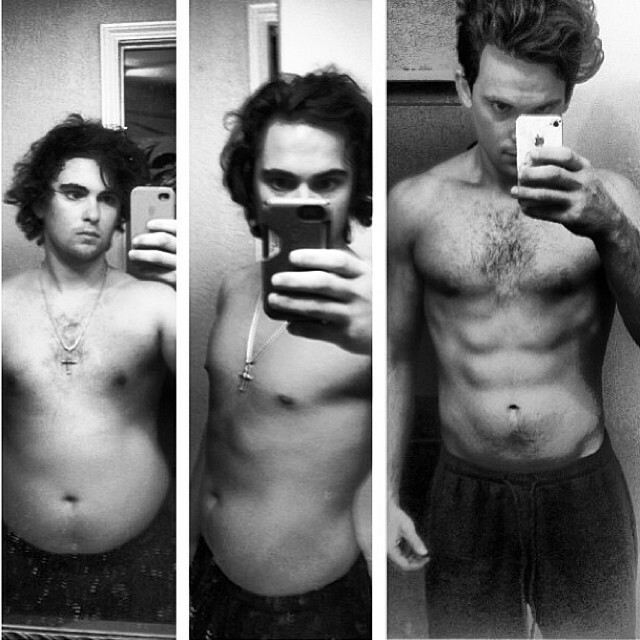 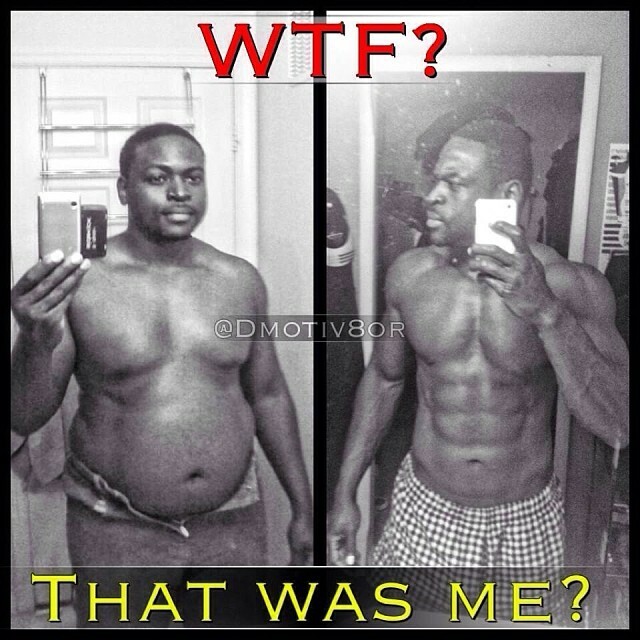 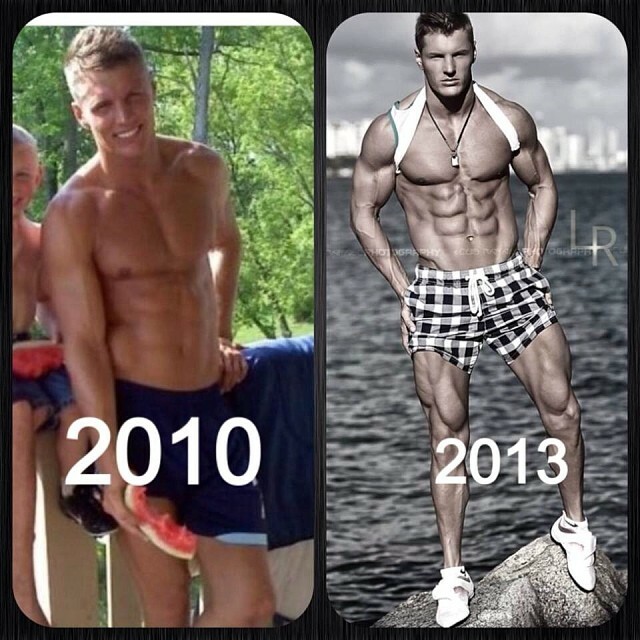 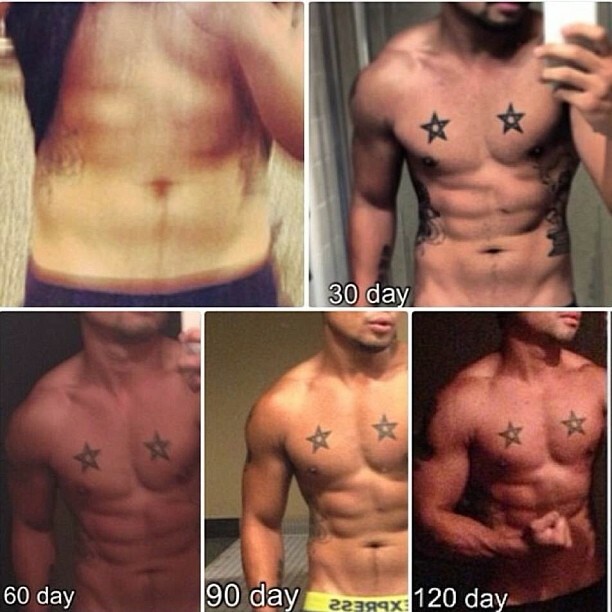 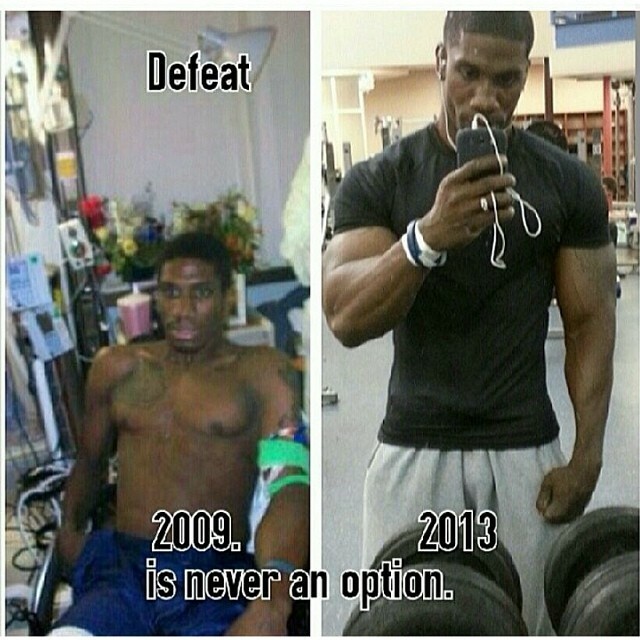 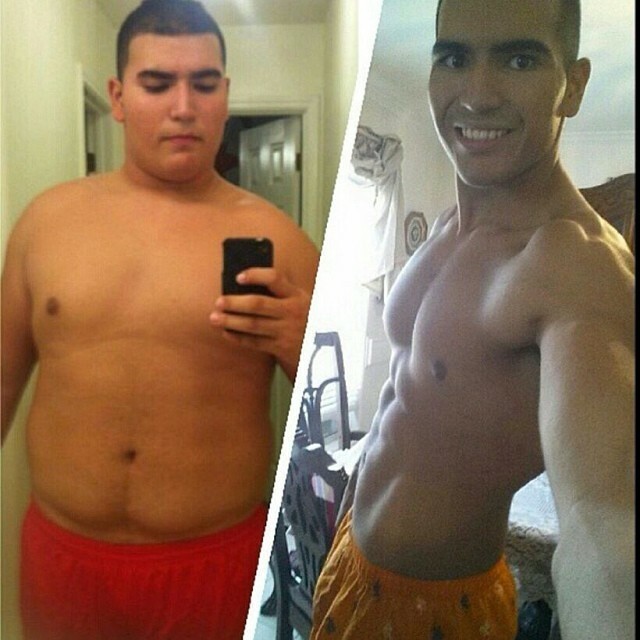 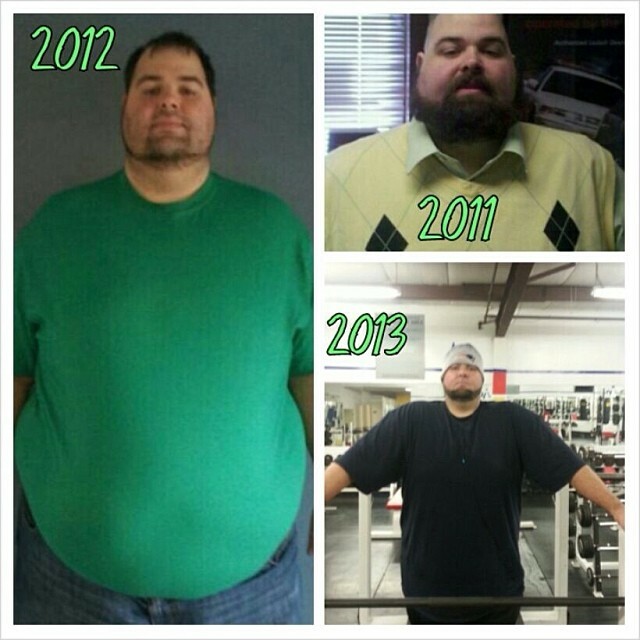 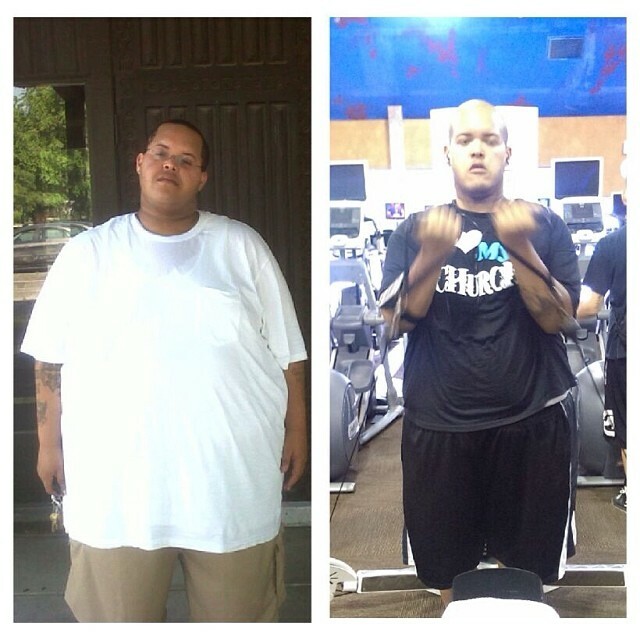 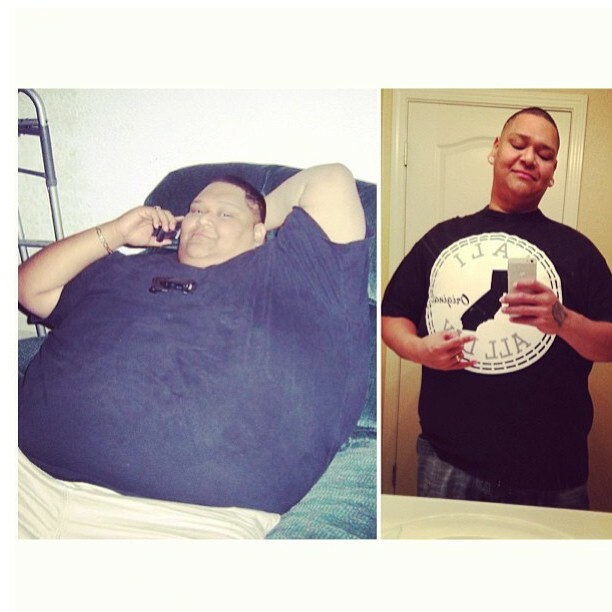 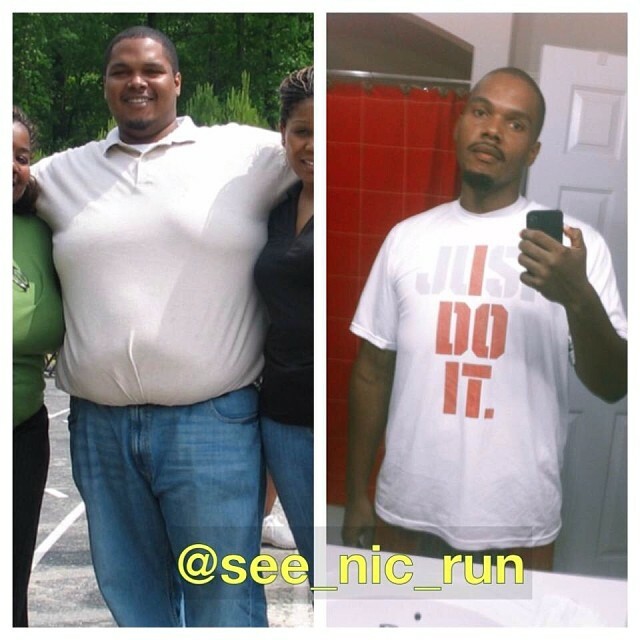 60 Mind Blowing Mens Weight Loss Transformations From Instagram! 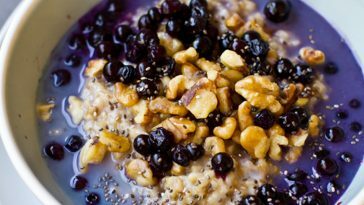 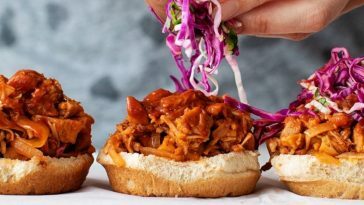 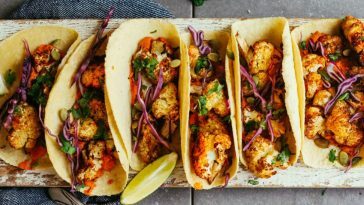 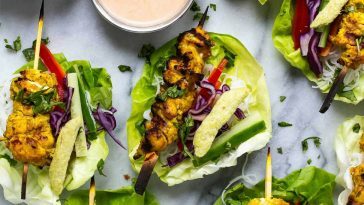 Previous article 17 Weight Loss Breakfast Bowl Recipes You Will Love In The Morning! 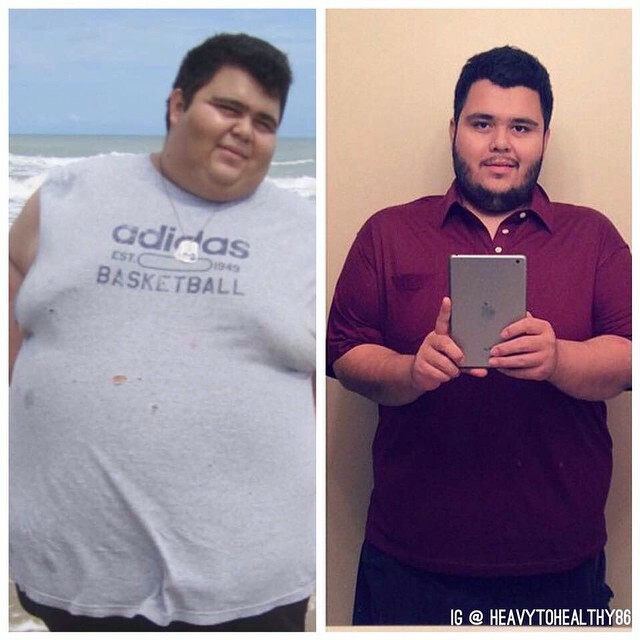 Next article 71 Delicious Detox Water Recipes To Help You Lose Weight Fast!